Pairing wine with cheese doesn’t have to be difficult and can make even a novice host look like an expert! Use this handy guide to pair easy-to-find cheeses with the perfect wine. 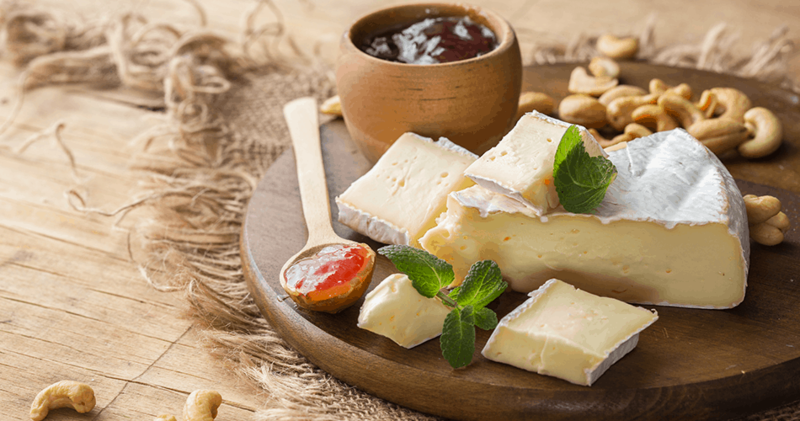 Brie is a soft cheese that makes for an excellent dessert because of its mild flavor and creamy texture. Its thin, white crust is edible – really! Pair Brie with medium red wines like Merlot, Shiraz or Spanish reds. Blue is a semi-soft cheese, noted for its crumbly texture, silky consistency and salty flavor. 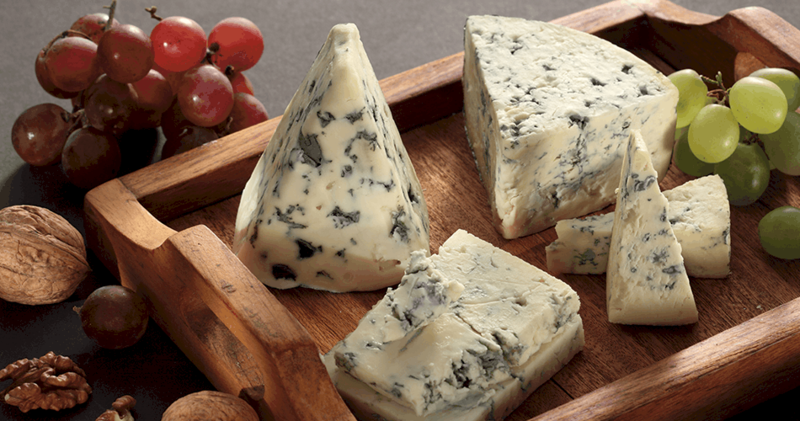 Pair Blue cheese with hearty red wines, including Burgundy, Zinfandel, Bordeaux or Cabernet Sauvignon. 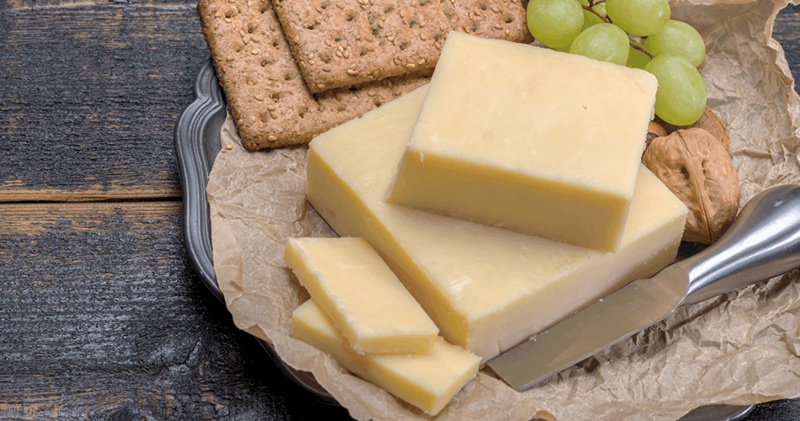 Swiss is a hard cheese with a nutty flavor, a firm texture and large shiny eyes. Pair Swiss with fruity red wines, including white Zinfandel, Gamay Beaujolais or Pinot Noir. 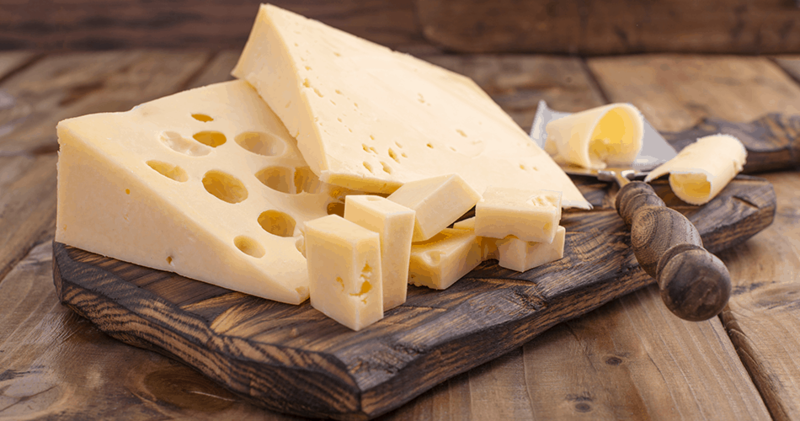 Want to impress your guests even more – share this fun fact: Ohio produces more Swiss cheese than any other state! Cheddar is a hard cheese that gains a sharper flavor the more it ages and can be found in yellow and white varieties. Pair Cheddar cheese with red wines like a fruity Gamay Beaujolais or create contrast with a fruity white Riesling. Parmesan is a very hard cheese with a robust flavor. 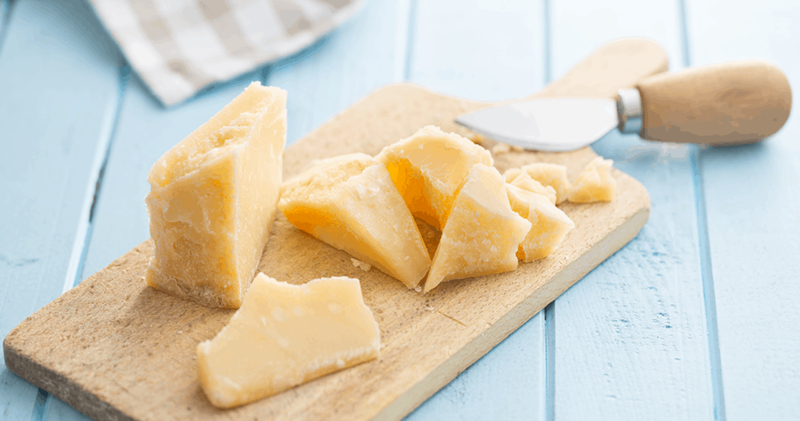 Did you know that Parmesan provides about 11 grams of protein per ounce, which is more than any other type of cheese? Pair Parmesan with full-bodied red wines like Burgundy, Zinfandel, Bordeaux or Cabernet Sauvignon. What’s your favorite wine and cheese pairing? Comment below!